It seemed foolish to everyone when Toyota Canada decided to boost the sales of their vehicles in an already declining market, but what no one could have guessed is that Toyota had an ace up its sleeve. This ace was the new coupe dubbed the Toyota Camry Solara; a car that, simply put, gives performance and luxury to customers without burdening their wallets. 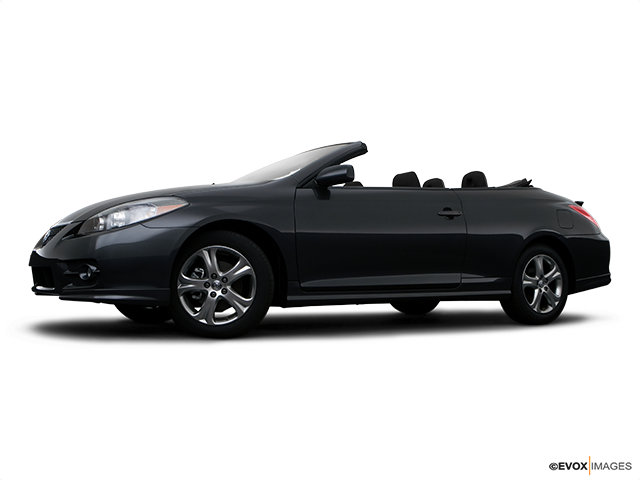 For a two-door coupe, the Solara gives off the impression of a fairly large car. Its body has the aerodynamic shape of a teardrop, giving it a highly fashionable look. To support this fluid design, the headlights are slightly elongated to the side, the taillights follow the curvature of the rear shoulder and the hood merges with the grill at a perfect angle seemingly without any gaps between the two. Should you decide to pay extra for the optional Sports Package, you will be granted with some additional accessories such as the front and back lip spoilers, side skirts and 17-inch alloy wheels. 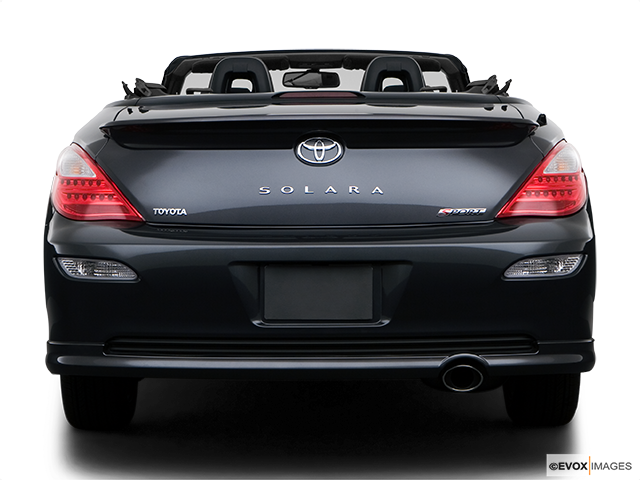 Solara is one of Toyota’s most versatile vehicles, boasting a wide variety of trims. If you are a person who enjoys a more peaceful drive, the base model comes with a 2.4-litre 157-horsepower engine and is the right choice for you. For the more thrill-driven personalities of buyers, there is some good news as the Solara also comes with a 3.3-litre 225-horsepower V6 engine, which is more than capable of giving you a shot of adrenaline whenever you need it. People who prefer a traditional manual gearbox in their Toyota might be disappointed as all the trims come with automatic transmission only. On the other hand, the model does possess a manual shift mode to make up for this. 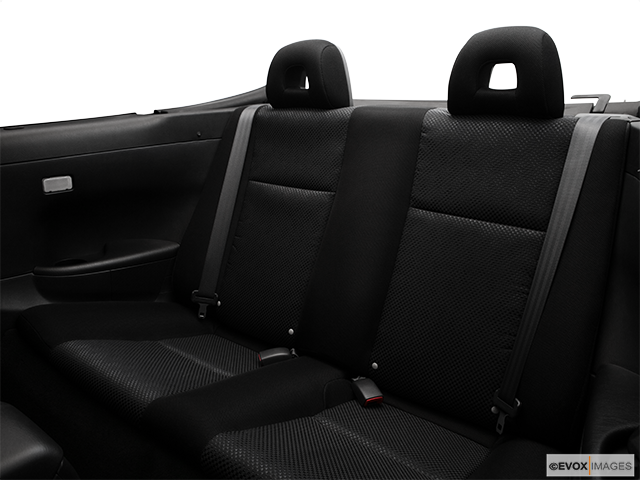 The interior of the Solara is absolutely massive for a coupe. The cabin has abundant leg and headroom to make the driver and the passengers feel extremely comfortable. The interior is straightforward and user-friendly so it should not be a problem for anyone to adjust to the new environment straight away. The dash instruments are functional, ergonomic and pleasant to the eyes, especially the gauges behind the steering wheel. The steering wheel itself is telescopic, meaning it can be adjusted to fit drivers with different arm lengths. In the cabin itself, there is plenty of storage both under the armrests in the front and under the main control console in the middle which is not only easy to use and remarkably practical but also stylish. For the owners who choose to go with the aforementioned Sports Package, there are a few surprises on the inside of the car as well. The Sports Package means you’ll have access to aluminum gas and brake pedals, leather seats and a leather steering wheel. Driving such a sporty car might sound like a pretty loud experience, but on the contrary; the Solara is rather quiet, smooth and surprisingly civilized. Buyers of the Solara will not only be saving money thanks to purchasing this four-wheeler in the first place; due to its remarkable fuel economy, the Solara is a long term investment as well. Its all-wheel independent suspension is firm, but not bumpy or uncomfortable. The expertly designed and set up suspension enables Solara’s cornering capabilities to overshadow the competitors almost effortlessly. 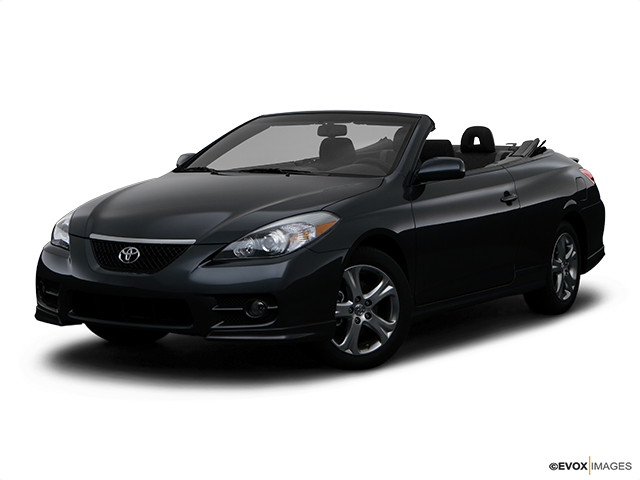 As one would expect from a Toyota, Solara’s safety features are abundant. It comes with an all-wheel anti-lock braking system (ABS) that uses electronic brake distribution to distribute the braking power among all wheels in order to ensure safer braking in the corners. Should these systems be unable to prevent an accident from occurring, the Solara is also equipped with standard front and side airbags. Add to that a plethora of other standard safety features and it is clear that the Toyota Camry Solara is a wise, prudent and fun investment all at the same time.